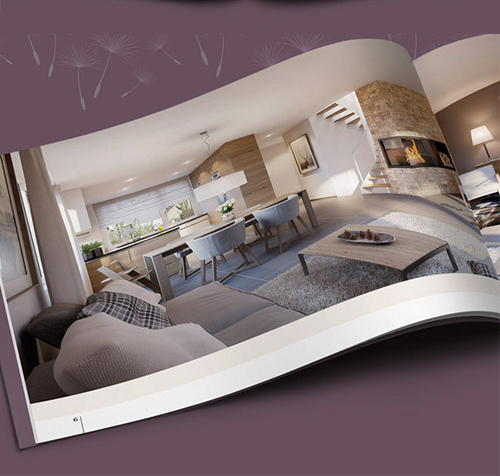 In real estate business one of the most important things to do is to introduce a company by advertising and to inform about your services to a target client-age. 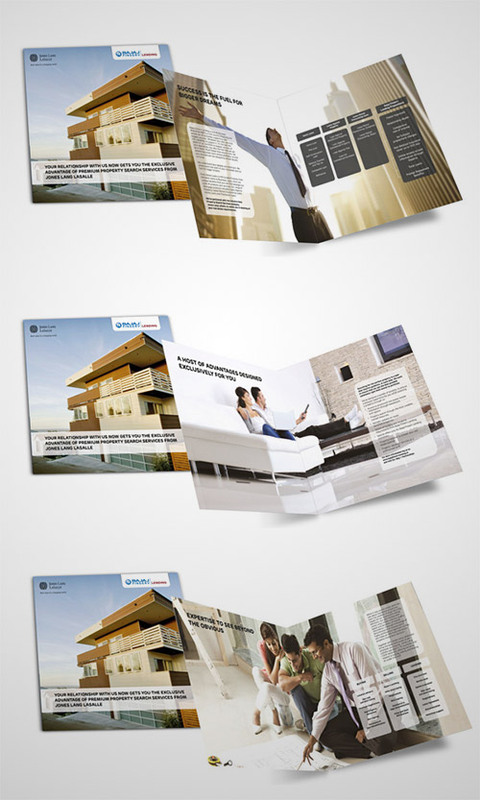 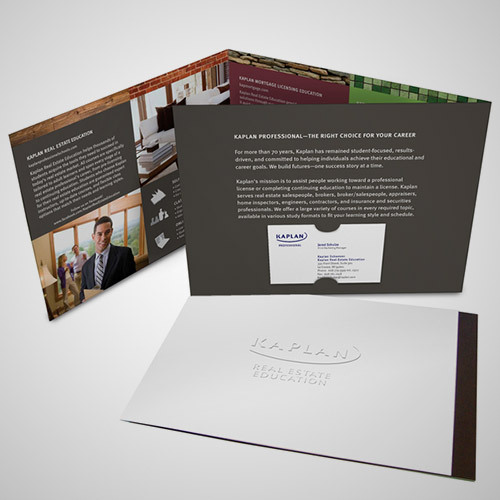 Brochures are one of the mostly used promotional materials by many businesses and corporations. 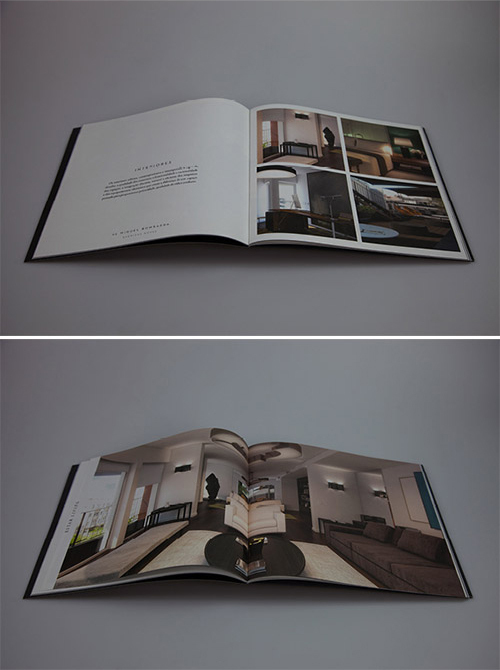 It includes specific topics, information, and photographs about the products and services that are being offered. 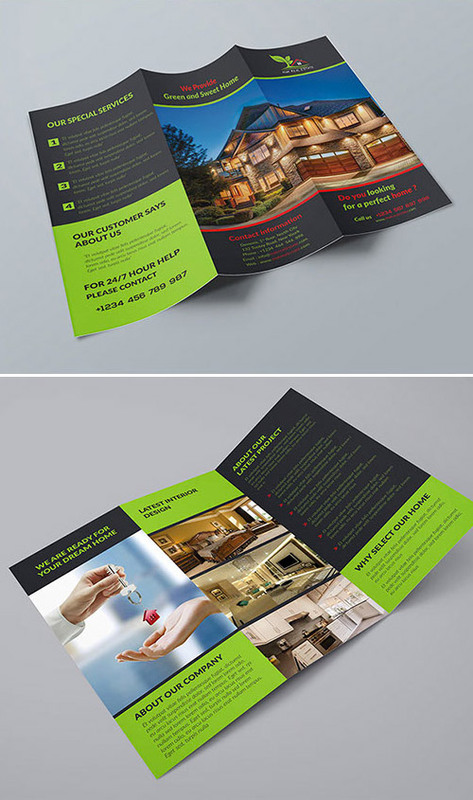 One of the best ways to get a professional-looking advertisement for selling a house is by making a cool real estate brochure. 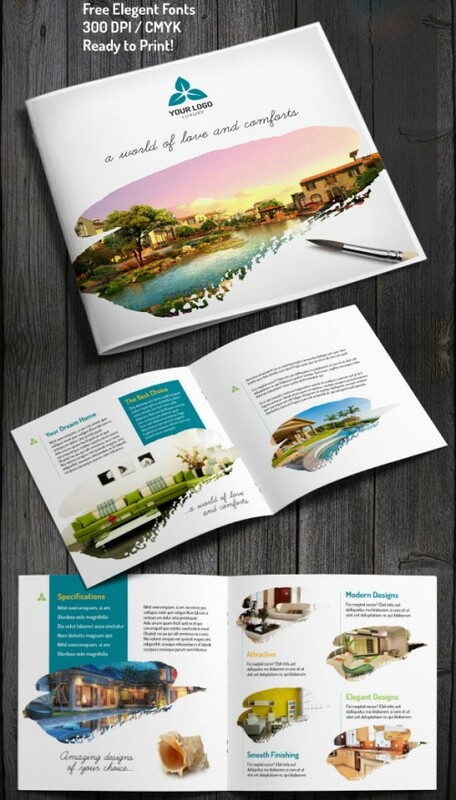 We’ve gathered up a huge collection showcasing our favorite real estate brochures designs ideas from different industries in the hopes that they will plant a few seeds of creativity. 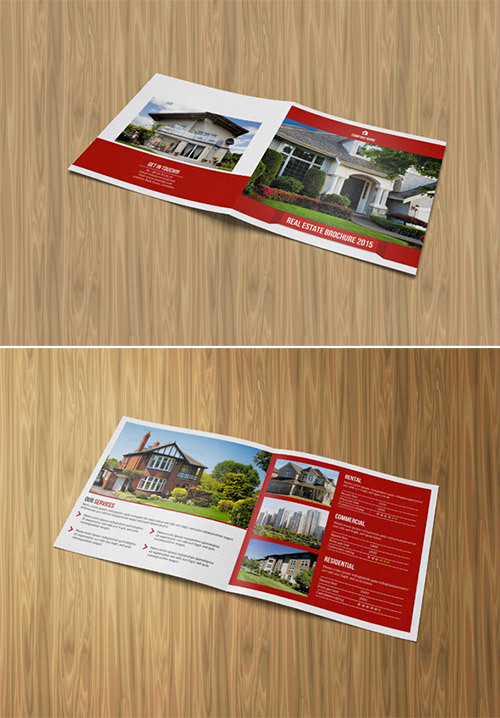 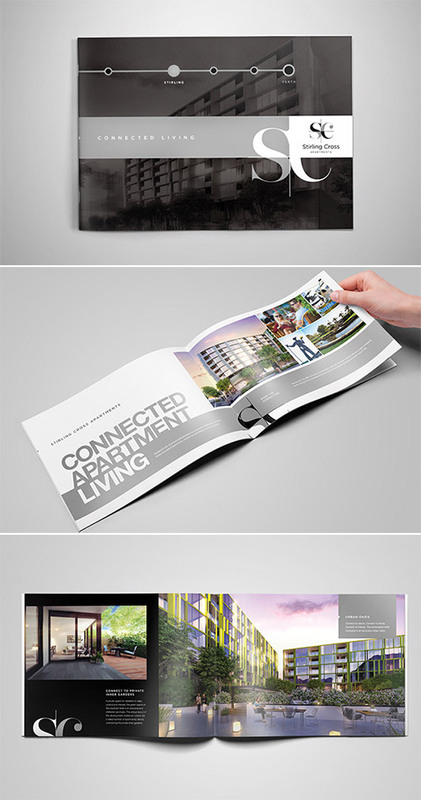 In market there are so many different kinds of unique and creative real estate brochure designs available to promote your business; some are good while some are not. 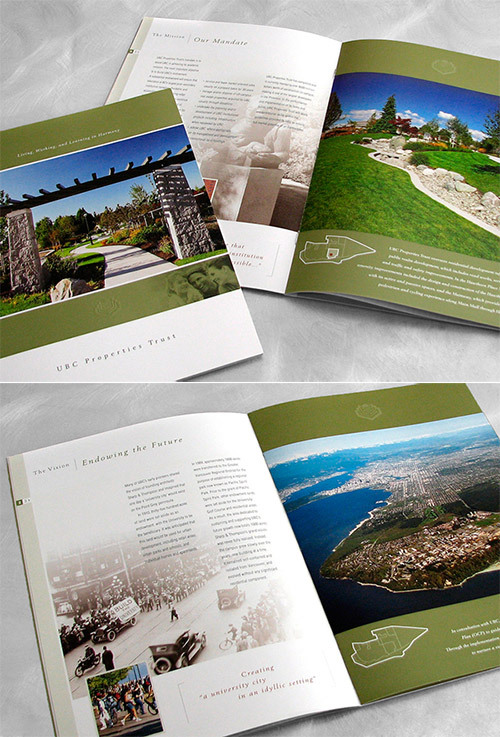 This round up includes some of the best brochure designs that you can check out to gain some ideas and inspiration. 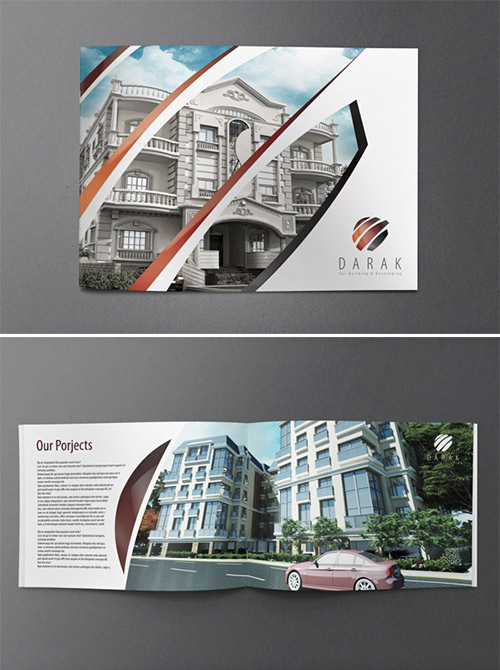 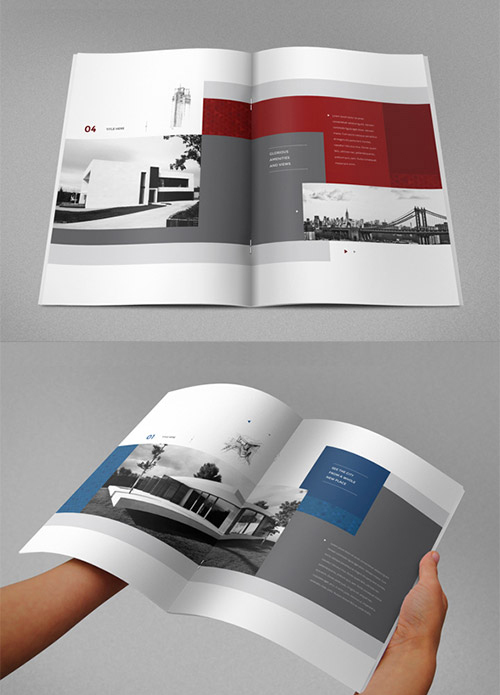 I hope these great ideas will help you to design your own unique brochure. 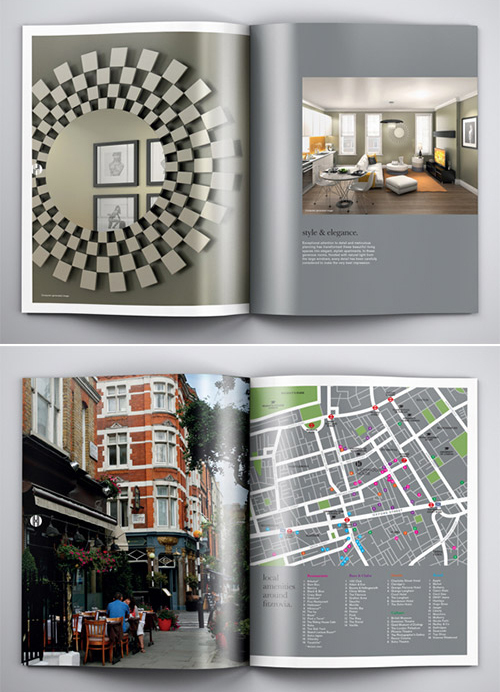 If you enjoyed this post, please consider to subscribe to the feed and get future articles delivered to your feed reader. 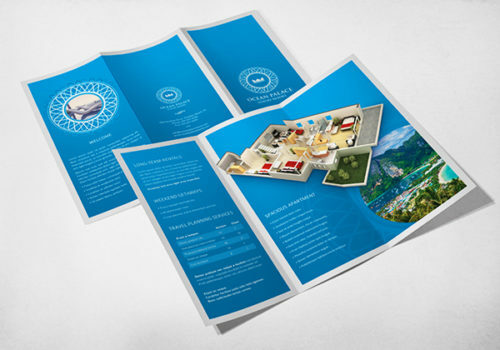 Following are some more related articles that you may like to browse through: Best Free BuddyPress Themes for WordPress 2015, Useful Free Store Finder WordPress Plugins, Free Weather Forecast WordPress Widgets and Powerful Attorney and Lawyer WordPress Themes.